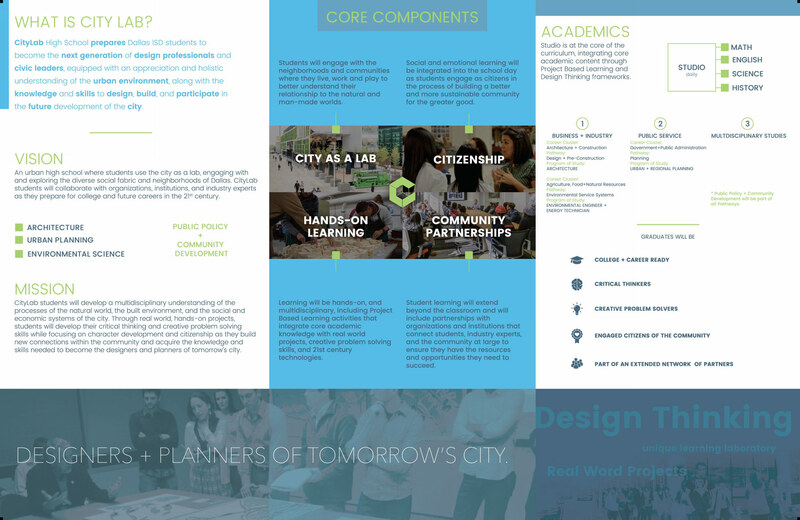 The Dallas Independent School District (DISD) approved plans to create a high school tailored for students interested in pursuing a career in architecture and urban design. 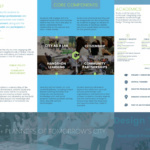 In a proposal led by Peter Goldstein, an experienced architect and longtime DISD educator, and architect Lorena Toffer of Hoefer Wysocki Architects, CityLab will establish a four-year program in Downtown Dallas to explore design projects and topics as it pertains to global and local issues. 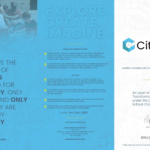 “The idea is to use the city as a classroom, and to create a school where learning extends beyond the walls of the school and into the community itself,” Goldstein said. The program, slated to begin in fall 2017, comes at a time where the Dallas community is actively vocal in a number of issues, from rapid transit expansion to historic preservation. Such a dialogue is ripe for students to explore and contribute at a very early stage in their professional development. 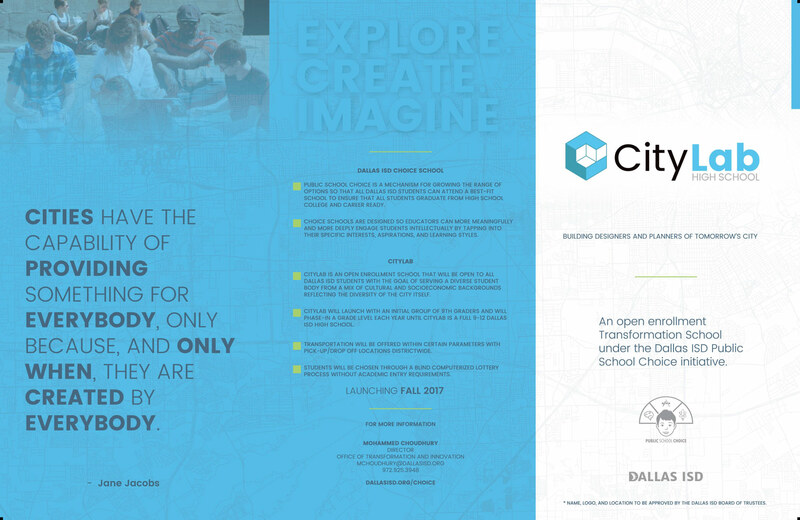 “Dallas is a thriving, dynamic city that is growing at a very rapid pace; it is an ideal place for students to examine the nature and characteristics of urban life, and to become part of the process as our city continues to grow and evolve,” Goldstein said. 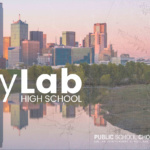 More information on CityLab, as well as the team instrumental in creating the program, can be found on the “CityLab HS” Facebook page.